NB: My dog Odin is still very ill, why I don’t come around so much at your blogs, as I usually would do. I use my time to take best possible care for him and blog a little, when I find the time. 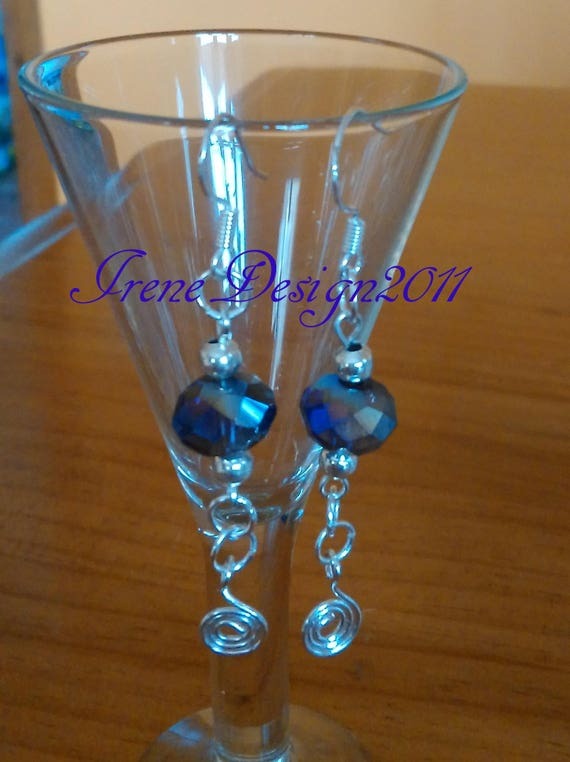 These are pretty, Irene. I hope you can tell us that Odin is doing much better soon. Meanwhile, you’re both in my thoughts. Thank you Linda. I will not be able to say much before next week, where we should get answers at more tests. Sorry to hear that Odin is still very ill. I do hope he gets better soon. Take care, Irene. Odin had first visit by the vet just before the Easter, so it has been a long time going on, which feels a little tough. That is a long stretch.